The Groves is a master-planned community in northeast Houston. 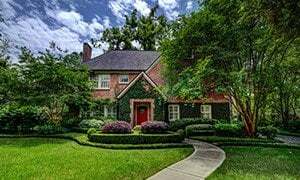 Spanning a 993-acre area west of Lake Houston, The Groves is along West Lake Houston Parkway and is adjacent to Eagle Springs. The Groves is a development by Crescent Communities. The new home community is the company’s first project in Houston. 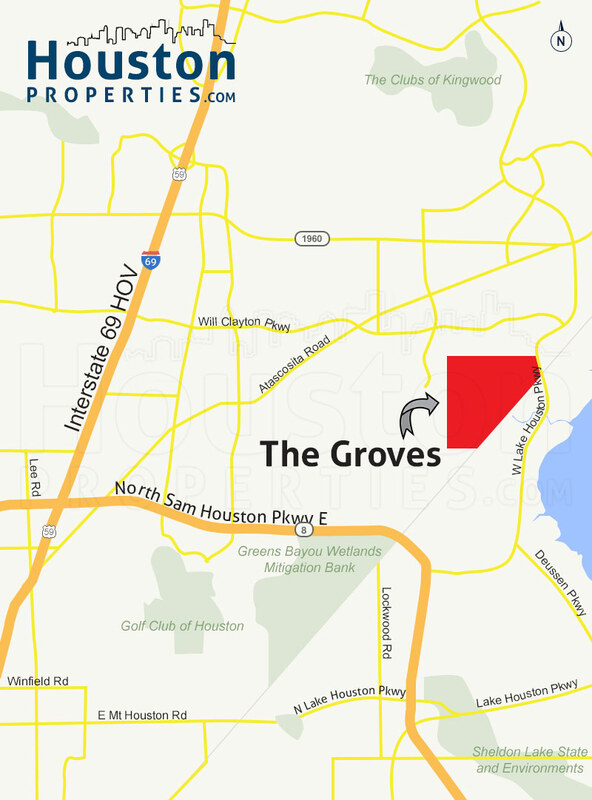 The Groves is nestled in a wooded area north of Beltway 8 and south of FM 1960. 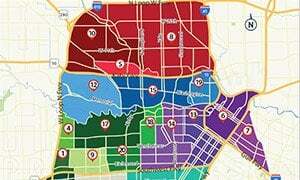 The community’s master-plan includes about 2,200 single-family homes, miles of trails, a waterway, a fish camp, parks, and a large number of open spaces. 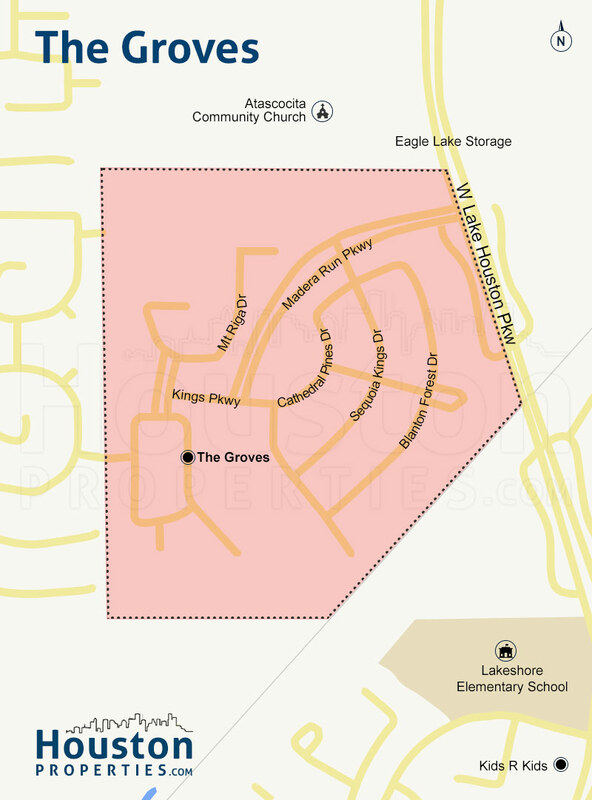 The Groves homes are zoned to Humble ISD, with two on-site public schools slated for development within the community’s boundaries. New construction homes in the area are from reputable builders including Darling Homes, David Weekley Homes, Highland Homes, Taylor Morrison, Trendmaker Homes, and Village Builders. The Groves homes for sale feature 3 to 5 bedrooms, one- to two-story floor plans. 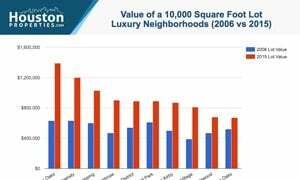 Lot sizes range from 7,000 to more than 14,000 square feet, while home sizes are between 2,200 to 4,400 square feet. Prices for The Groves homes for sale are between $250,000 to just under $600,000. I am interested in The Groves and would like to get more details. Centrally located and highly accessible, The Groves is one of the newest new construction communities in northwest Houston. 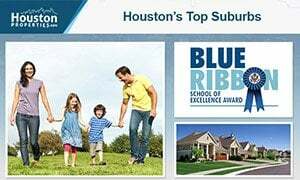 The master-planned community sits in a wooded area west of Lake Houston, south of FM 1960, and north of Beltway 8. Located along West Lake Houston Parkway, The Groves is adjacent to Eagle Springs, and is a few miles northeast of Fall Creek. 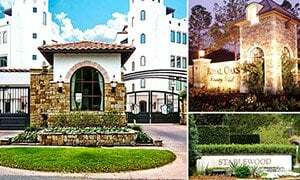 The Groves is under development by Crescent Communities and is said developer’s first project within the greater Houston area. The community will be built out in phases and is to include about 2,200 homesites and various amenities for residents. The Groves’ master-plan features miles of trails, a waterway that spans the length of the community, several parks and green spaces, and a fish camp. 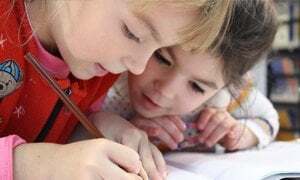 Homes in the area are zoned to Humble Independent School District, which had purchased 45 acres to build an elementary school and a middle school within the community. Eagle Springs Elementary, Timberwood Middle School, and Atascocita High School serve The Groves. The Groves features homes from various builders, including Darling Homes, David Weekley Homes, Highland Homes, Taylor Morrison, Trendmaker Homes, and Village Builders. The community will be made up of one- and two-story single-family homes, with sizes ranging from 2,200 to 4,400 square feet. Lot areas vary, with sizes between 7,000 and 14,000 square feet. The Groves homes for sale start from the high $200,000. Bigger properties are priced at $500,000 to $600,000. 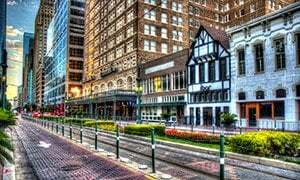 The Groves TX is within the 77346 zip code.